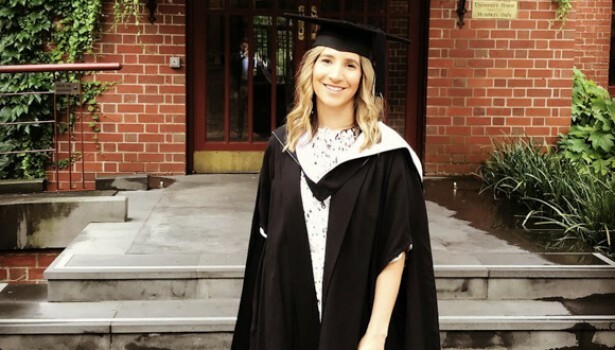 Congratulations to ConnellGriffin Advisor Lauren Whelan on graduating with a Masters of Construction Law through the University of Melbourne on 4 December 2017. The construction law program provided a unique opportunity to gain a thorough understanding of this specialised area of law and its interaction with the commerce and practice of the industry. Lauren is one of several employees that ConnellGriffin have supported through the Masters of Construction Law and we look forward to her applying this expertise in supporting our clients.